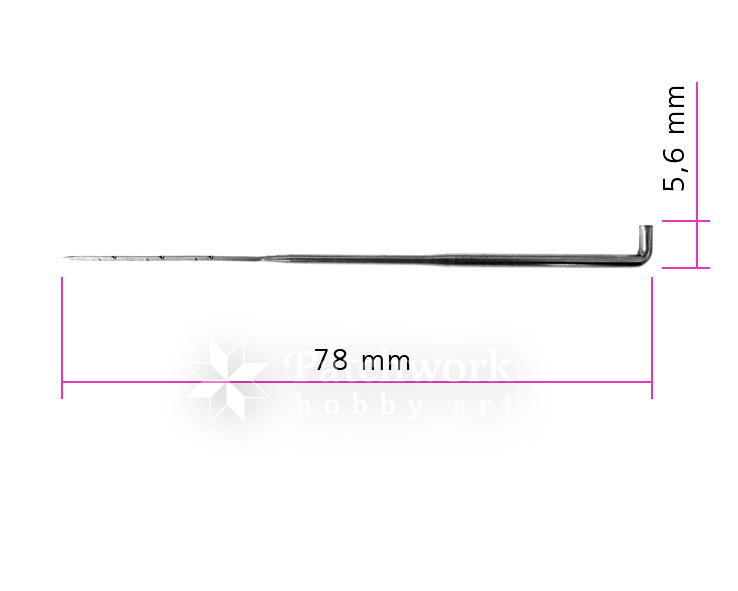 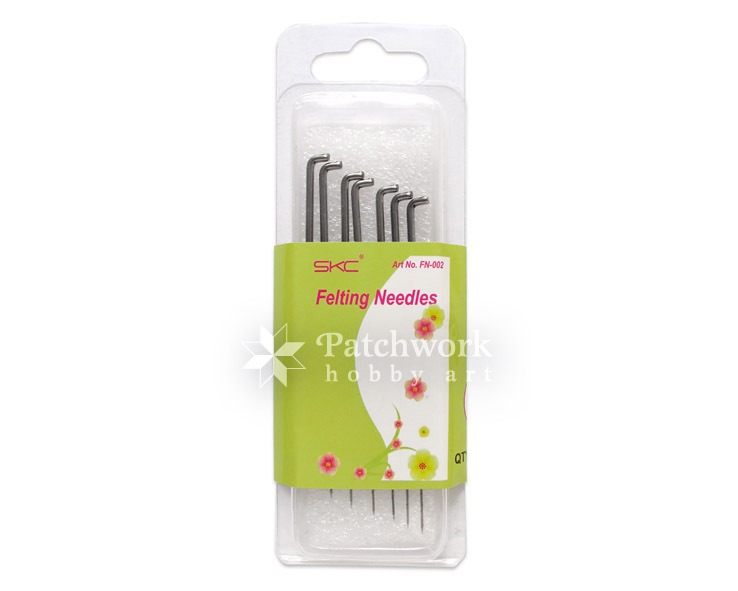 Needle felting tool refill needles, type S. For use with the Felting Needle Tool with 7 Needles and the Pen Style Needle Felting Tool which we also have on sale. 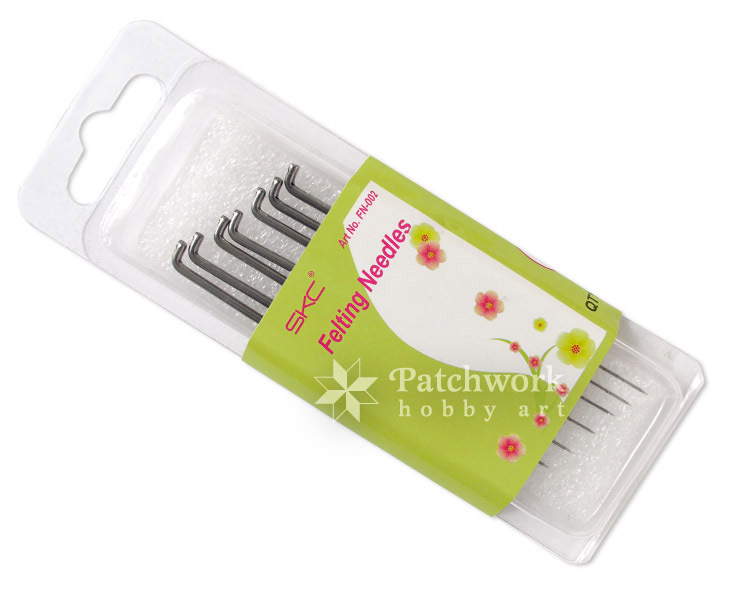 Caution: Never use the needles outside of the needle felting tool. 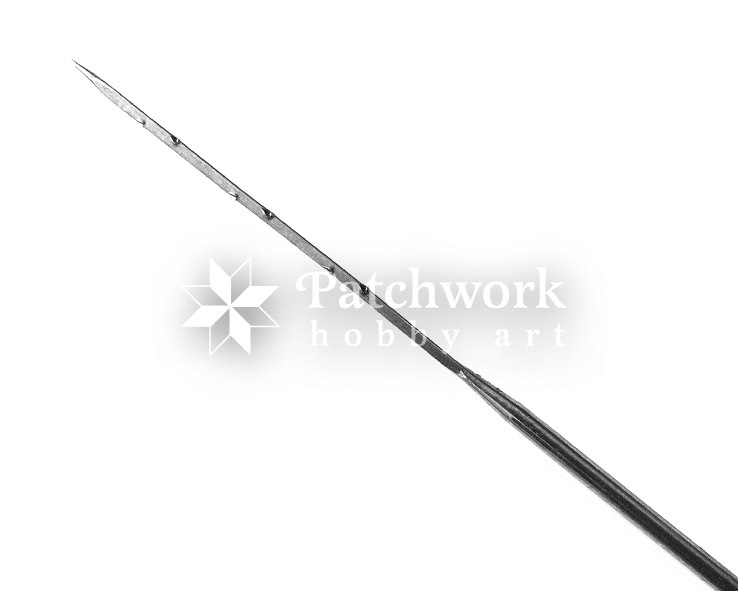 They might breake or splinter, causing injury.